High quality landscape fine art prints in collection by artists from FineartKing Studio. Discover these fine art giclee reproduction of our original landscape paintings. 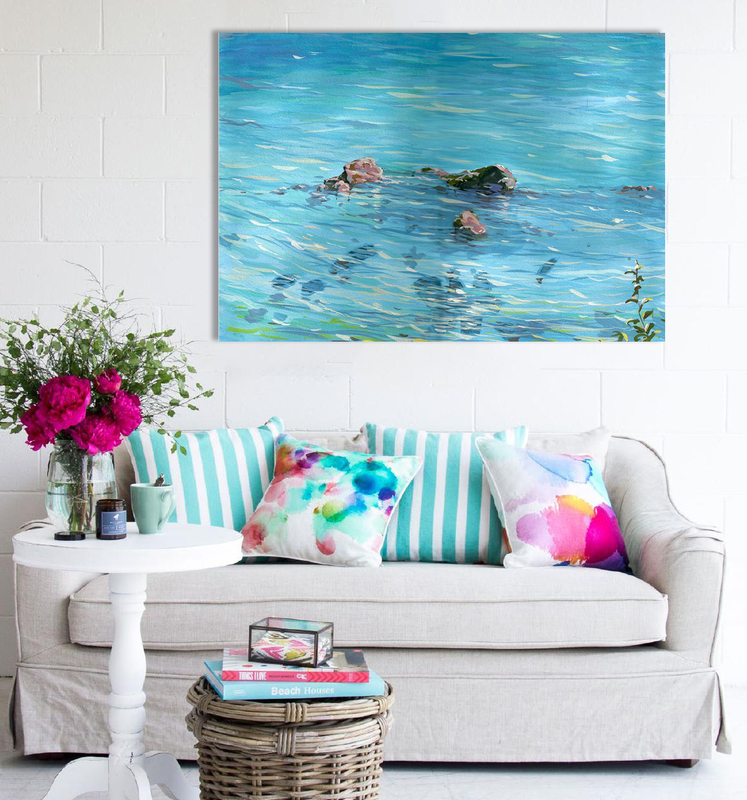 Our author's landscape wall art prints on canvases provides the perfect way for you to easily transfer yourself to a peaceful flower fields and green woods, a vibrant land of fantasy or a relaxing beachfront, feel the atmosfere of sunset or morning in the nature. If you are looking for amazing and beautiful artwork to complement your office interior, bedroom or living room design in your lovely home interior, landscape canvas art prints provide colorful, unique and economical solutions. All landscape wall art prints made in Varna, Bulgaria.